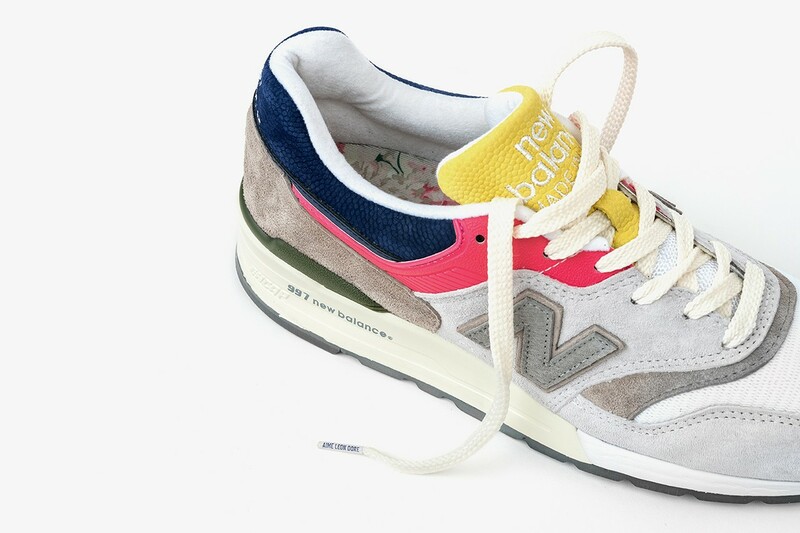 New York-based streetwear brand Aimé Leon Dore has officially revealed its upcoming collaboration with American sports and footwear brand New Balance. It includes pastel sportswear and two colourful runners. The whole collection is tailor-made for the forthcoming warm weather. 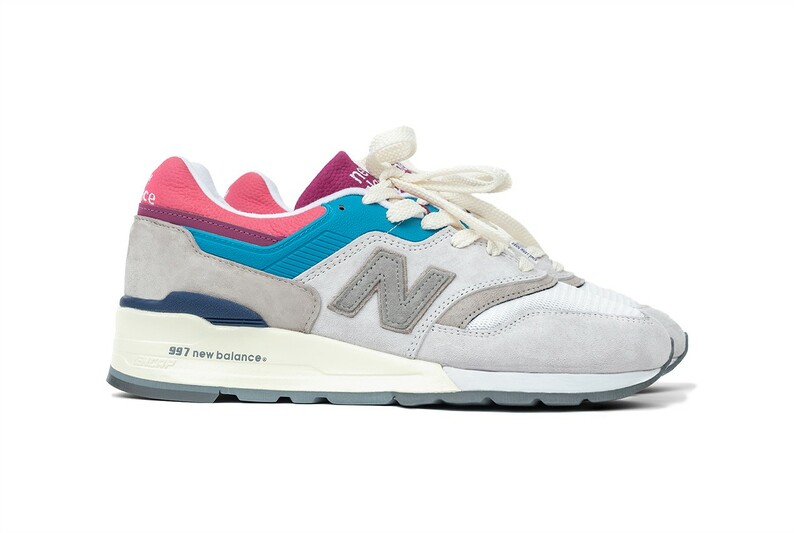 It includes two color options of the New Balance 997, dressed in a White mesh upper and accented with shades of Grey pigskin suede. One pair is highlighted with Yellow, Navy Blue, and Pink, while the other opts for Purple, Pink, and Blue. Each is differentiated by colorful detailing on the tongue, heel, and side panel. Releasing alongside the shoes, and keeping in line with Aimé Leon Dore’s seasonal in-house collection, there will be matching apparel in pastel colours that embodies the bright shades of the past era of sportswear. 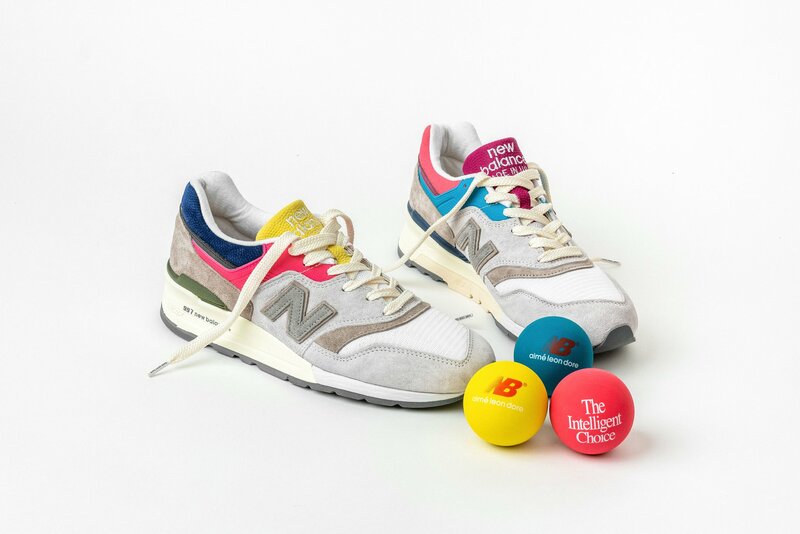 They include t-shirts, hoodies, fleece cardigans, long-sleeved tees and running shorts with New Balance’s old slogan, “The Intelligent Choice”. Check out Aimé Leon Dore’s Instagram post announcing the collection below. 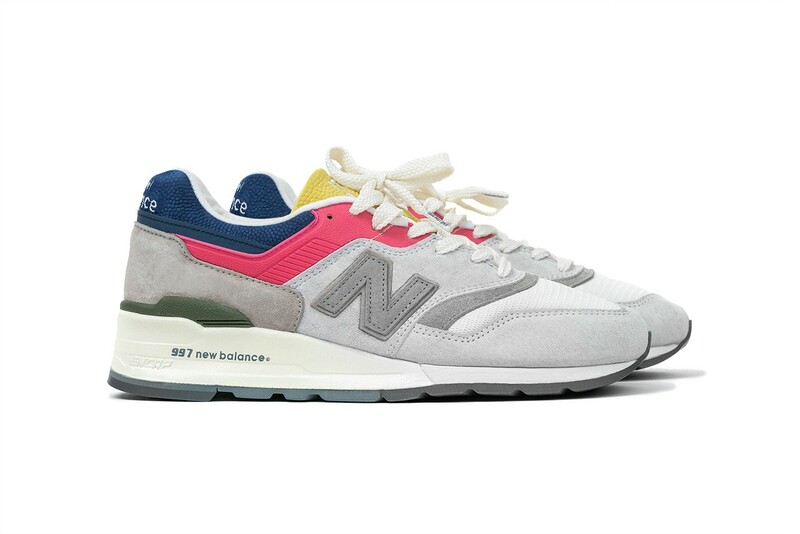 The New Balance 997 and collaborative capsule drops via Aimé Leon Dore’s web store and New York storefront on April 12 at 11 AM EST. 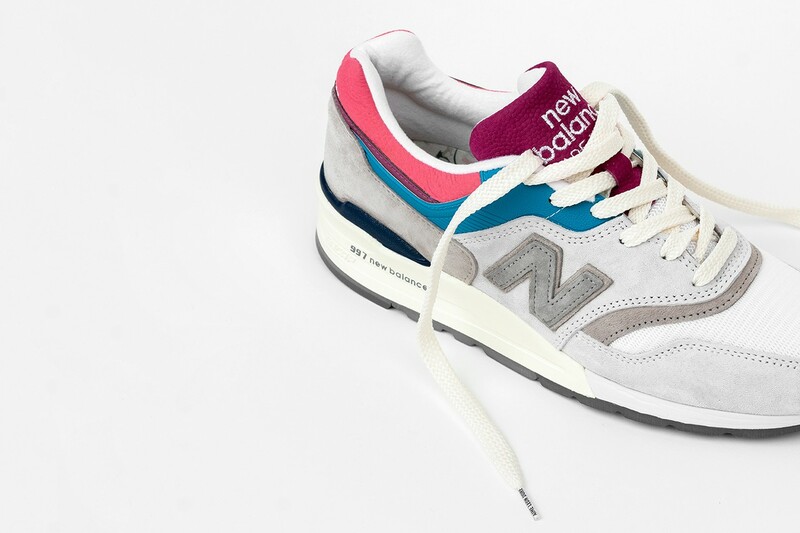 Get up close with the two 997 models and clothes collection below.